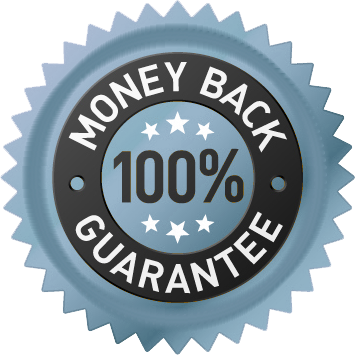 Get 10,000+ High-Quality Followers in about 06-08 days. Public Instagram Profile to start. A very quick and easy way to kickstart your Instagram’s Success. Gain over 10,000+ High-Quality InstagramFollowers in just a few days. This plan is excellent to boost your credibility and increase social proof on a budget, which help drive even more followers in the future. Best 10k Instagram Followers EVER. My Followers were delivered quickly without any issues. Thanks! Ordered my 10K Instagram Followers on Monday and by Wednesday, AGnet had delivered more than that. Best investment yet! I’m a starting musician and I have to be careful how I invest my money but this was definitely worth it! It is clearly stated that the followers are “inactive”, however, my IG account activity increased after I purchased this package! I attracted new fans, and I’ve been able to constantly increase my follower count! Great experience! They added more followers than advertised! If these followers stay as promised, then this will be the best experience I’ve ever! AudienceGain.net = first class service! Don’t get no better. My foodie instagram is now super popular thanks to AudienceGain.net.So grateful!